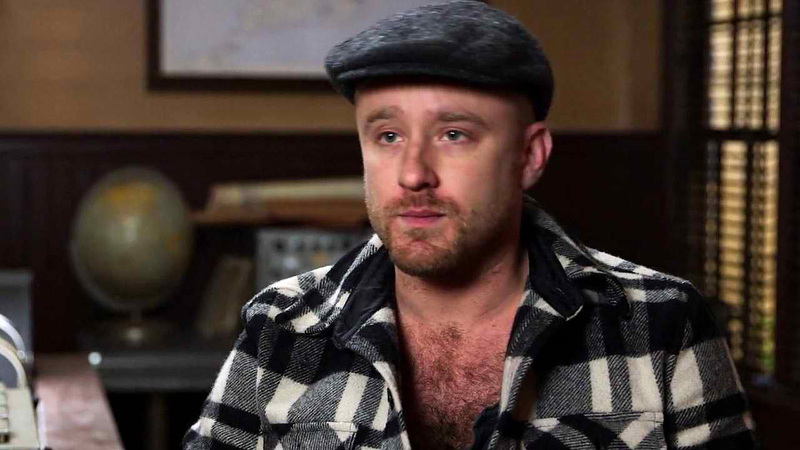 Talented actor Ben Foster (“X-Men: The Last Stand,” “Lone Survivor”) stars in Disney's heroic action-thriller “The Finest Hours” as a veteran Coast Guard seaman who, despite his reservations about his superior's leadership abilities, volunteers to join him on a perilous rescue mission. 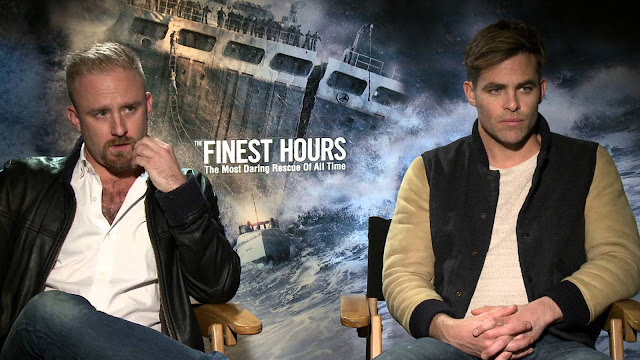 Watch the clip “You Got About Five Seconds” featuring Ben Foster and Chris Pine here. “The Finest Hours” is based on the extraordinary true story of the greatest small boat rescue in Coast Guard history in the U.S. Presented in Digital 3D, the film transports audiences to the heart of the action, creating a fully-immersive cinematic experience on an epic scale. The film also stars Chris Pine, Casey Affleck and Eric Bana. Foster elaborates his character, and how he prepared for the role. “My character, Richard Livesey, is in the Coast Guard and was part of the rescue mission in February of 1952. Having spent time with the Chatham Coast Guard in preparation for this project, what these four men did that night is truly incredible. One of the pleasures of making movies is spending time with people who lived lives similar to our characters. It is great to be able to meet real heroes like these guys...that’s why we do what we do, to tip our hats to these guys. The men and women of the Coast Guard are such an elite group of heroes; They are responsible for human lives, and they do what they do with modesty, earnestness and good will. It’s been a pleasure spending time with that community. Ben Foster will next be seen in the Legendary/Universal film “Warcraft” for director Duncan Jones, based on the massively-popular videogame franchise.